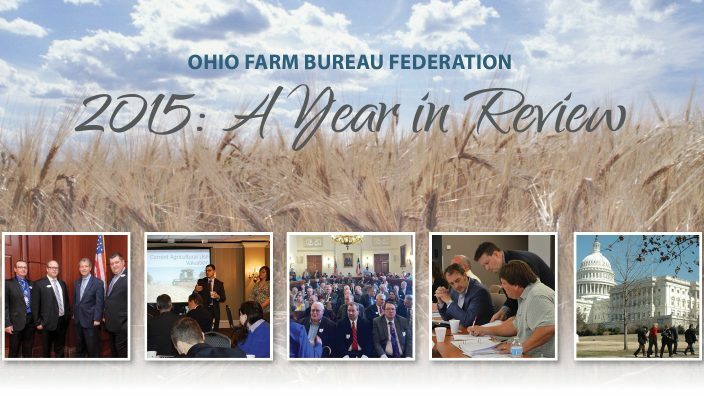 2015 was a year of enormous accomplishments and new beginnings for Ohio Farm Bureau. 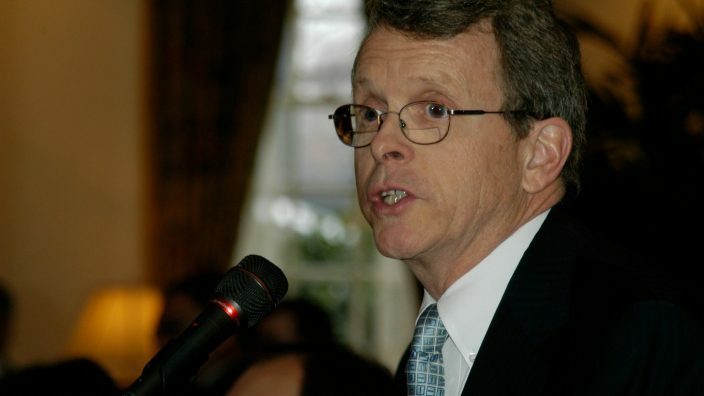 After years of discussion, OFBF delegates adopted a new membership model, setting the stage for a re-engineering of membership categories that will help engage many more members and supporters. At the same time, OFBF continued to address the issues most pressing to members and remained committed to its grassroots structure. Here is a look at some of the highlights of 2015.